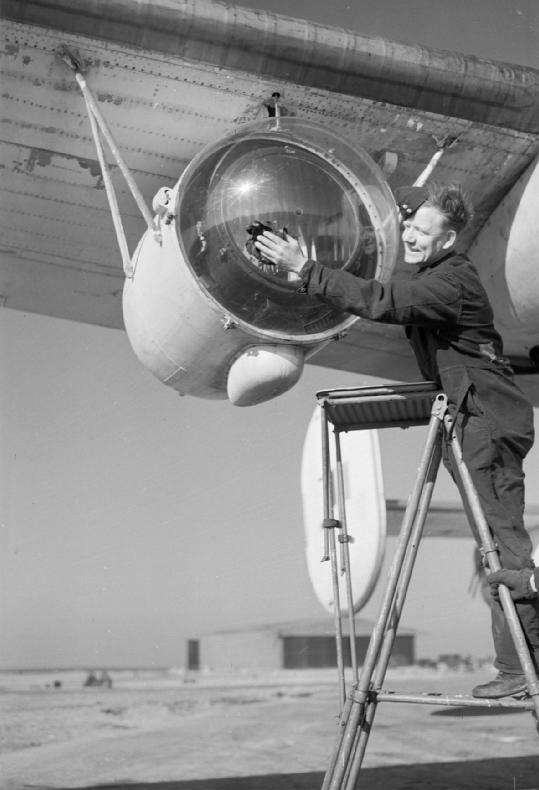 Starting in June 1942, the Leigh Light, a powerful (22 million candela) carbon arc searchlight, 24 inches in diameter, was installed on many RAF Coastal Command patrol bombers, to enhance attacks on U-boats recharging their batteries on the surface at night. Using ASV (Air-to-Surface Vessel) radar, the bombers turned on the searchlight during their final approach to U-Boats on the surface. The light was so successful that for a time U-Boats began charging their batteries during the daytime, when they could see approaching aircraft. Germany soon introduced the Metox radar warning receiver which provided early warning that an ASV radar equipped aircraft was approaching. Able to detect radar emissions at a greater range than the aircraft radar could detect vessels, the U-boat often had enough warning to dive. What followed was a chess match as each side developed new equipment only to be countered by the other.